Do you have the finances to go and study and fulfill your dream? If not, have a look at this guide that lists various study bursaries. Many students are ready and willing to study further but are unable to because they can’t afford the cost. 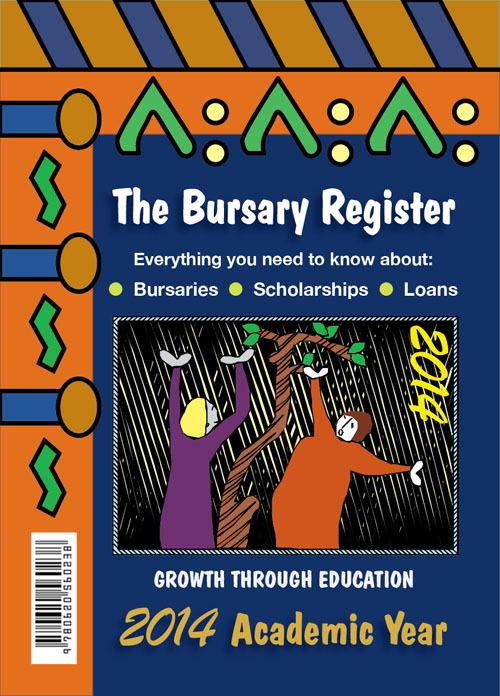 The Bursary Register can help – it’s an annually updated guide that lists various study bursaries available to needy students. It’s divided into sections for secondary tuition and tertiary study, and provides valuable guidance on how to choose a college for further education. 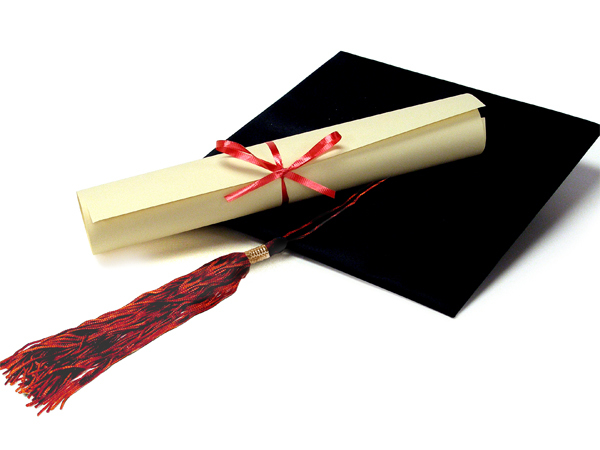 University bursaries are presented according to categories of study, such as teaching, music, law and medicine. Addresses and contact details of all SA’s major tertiary educational institutions are presented in one comprehensive section. The Bursary Register is a useful one-stop guide that provides students and aspirant students with all the information they need on bursaries. It costs R180 an issue. Order it by e-mail from rlevin@mweb.co.za, on fax number 011-472-3507, or from PO Box 178, Florida Hills 1716.